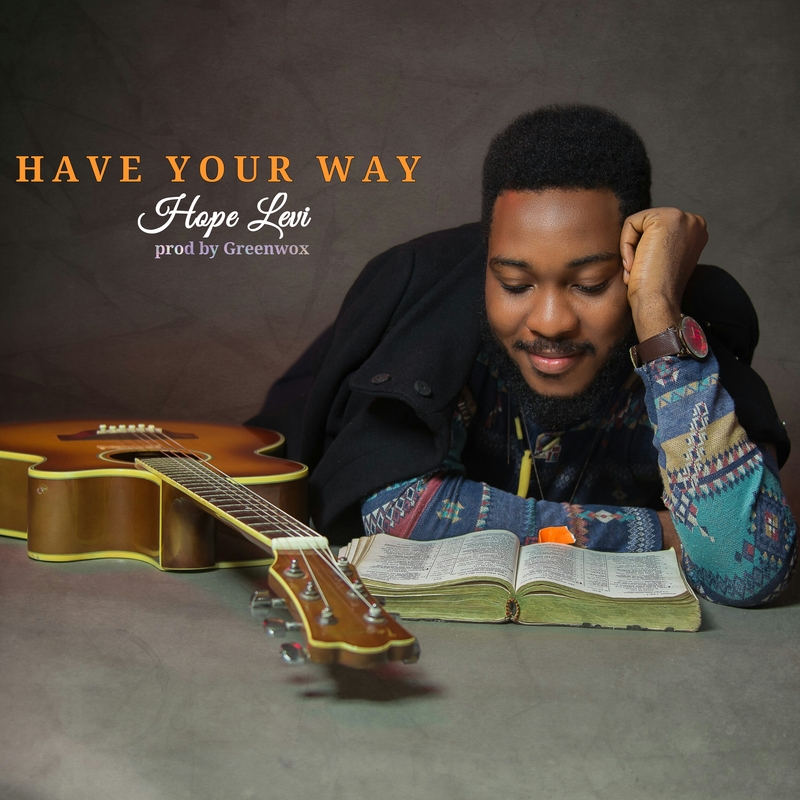 Nigerian Gospel singer/songwriter Hope Levi returns with another heartfelt worship song titled “Have Your Way“, following up his 2017 release “Oba Oh”. 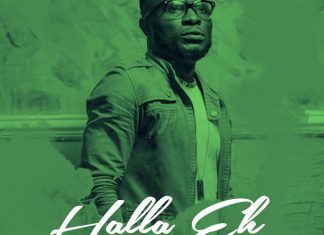 The Greenwox produced song is one of prayer and total dependence of God. As you prayerfully worship may you experience the power of HIS presence to terminate every struggle and restore your dignity and victory. Scriptural Reference to the song JOHN 15:5.